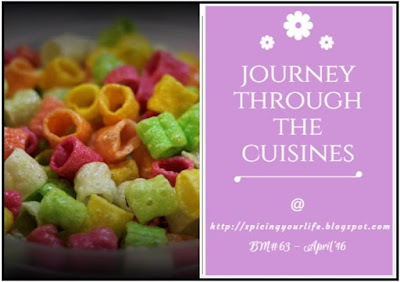 Today it is another authentic dish from chettinad cuisine. Vellai appam is a very healthy and tasty dish which can be had both for breakfast or dinner. Paniyaram tastes heavenly when paired with chutney and Milagai podi .